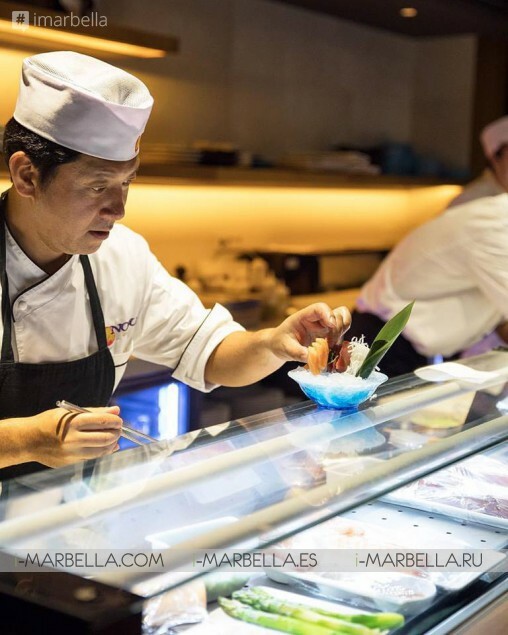 Nobu Marbella joined the resort’s extensive gastronomic offering of eleven individual restaurants including two Michelin-starred ‘Dani Garcia’. The new restaurant introduced Nobu’s world-renowned New Style cuisine to the resort’s discerning guests. Inventive style, known as Nobu-San style, has joined Japanese cooking and Peruvian flavors. 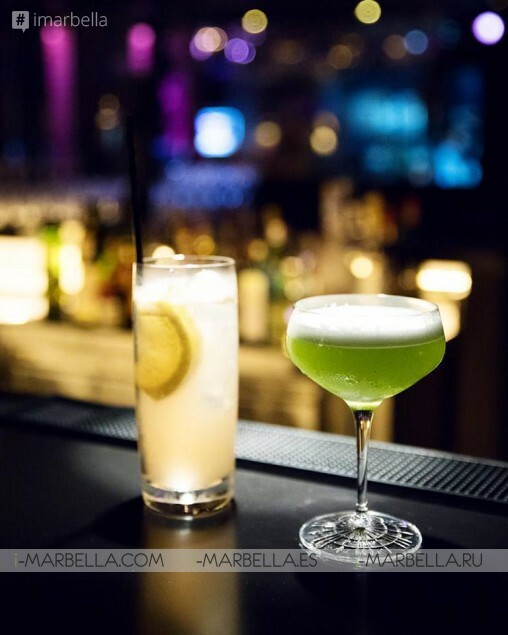 The Nobu menu offers a mouth-watering array of signature dishes including Black Cod Miso, Yellowtail Sashimi with Jalapeño and Tiradito, as well as speciality plates inspired by Marbella itself. Nobu is known for his playful cuisine and creativity as well as keeping his regular guests intrigued by introducing them to new tastes and flavours. Nobu-San enjoys sharing his recipes and once humorously stated: "They can copy the recipes, but they cannot copy the heart that I put into each recipe." Nobu’s signature cocktails, crafted by master mixologists, was served alongside its Bar Menu in the Nobu Lounge. It has a chic and refined design that is set to have an electric atmosphere adjacent to the restaurant and overlooking Puente Romano’s famous ‘La Plaza. 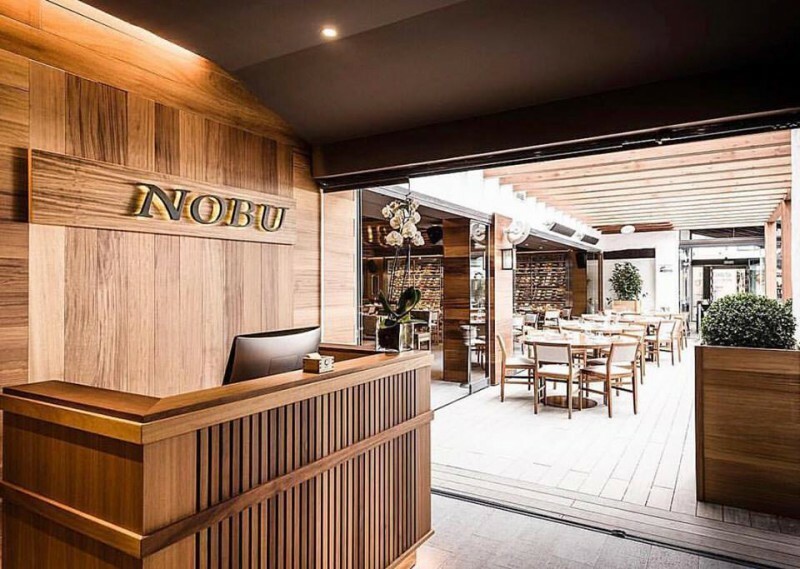 Designed by StudioPCH Malibu, Nobu Restaurant & Lounge Marbella balances comfortable simplicity with natural materials and textures, consistent with the recently refurbished resort’s contemporary aesthetic. 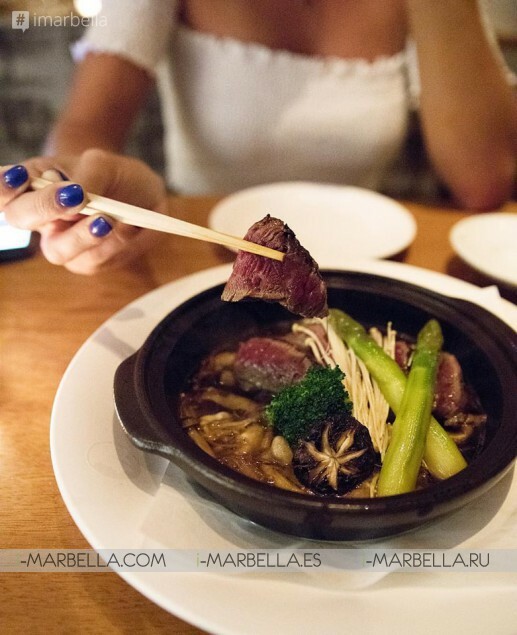 Nobu Marbella will serve dinner every day from 7.30pm – 1am. Nobu Lounge will offer a Bar Menu from 7.30pm and Nobu Bar will serve cocktails accompanied by music from live DJs until 4am on Thursdays, Fridays and Saturdays. In spring 2018, Puente Romano Beach Resort & Spa will see a launch of Nobu Hotel Marbella. The hotel will offer its guests 49 suites and the number is set to grow up to 81 rooms by the year 2019. Nobu is one of the premier luxury lifestyle brands in the world and is owned by Chef Nobu, Robert De Niro and Meir Teper. Kool and the Gang to play Marbella!